We wanted to take a moment to say thanks to everybody in the Pacific Northwest who has supported our “chain restaurant” all these years. 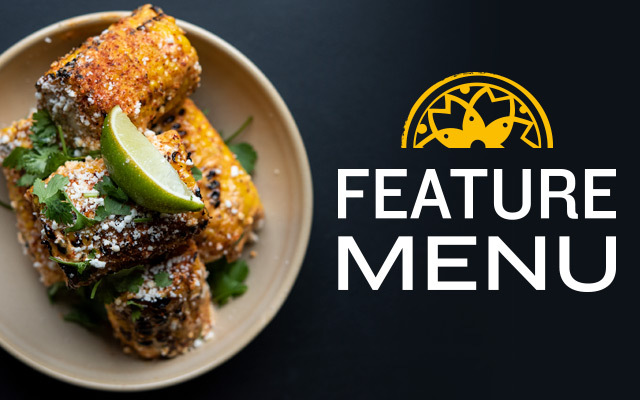 As mentioned elsewhere, we started this business serving tapas out of a single location in Madison Park in 1990 and have been going (and growing) strong ever since. That said, the most meaningful reward for our efforts comes from YOU our customers. 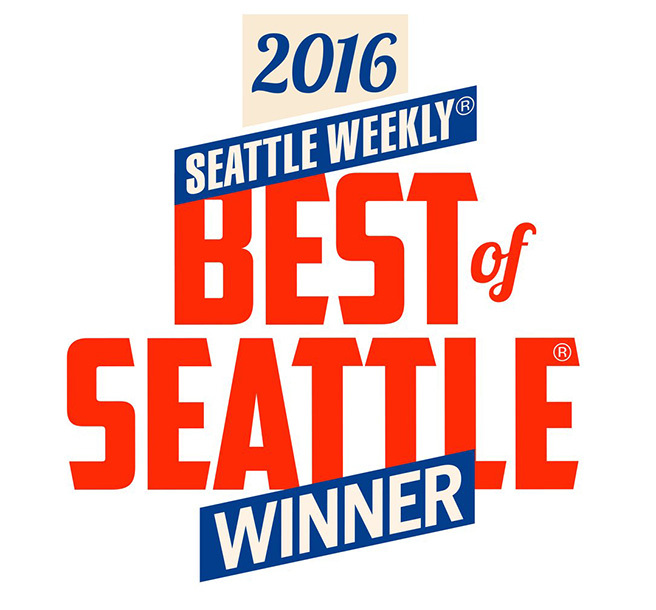 Getting voted Best Mexican Restaurant by the readers of the Seattle Weekly is the very top honor in our opinion. While it’s easy to be the next flavor of the week, staying relevant to the public for over 25 years is a challenge—and one we gladly accept. 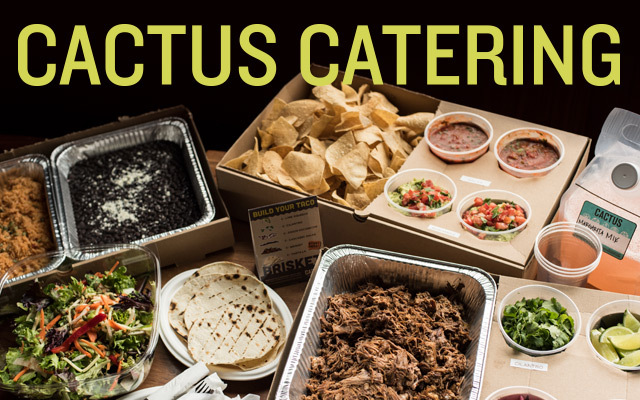 It wouldn’t be Cactus without you guys. So thank you very much! 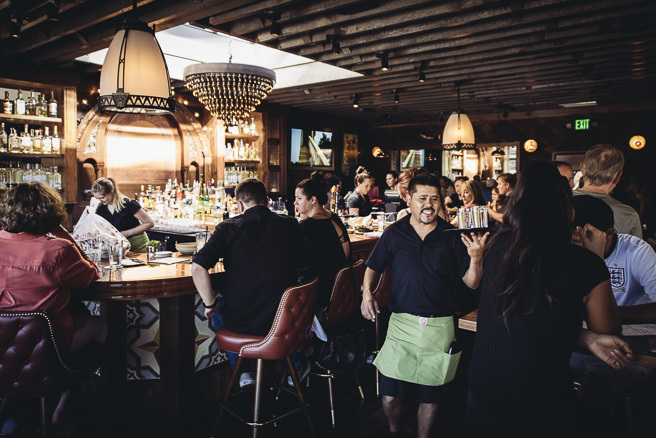 If you want to see what we’ve been up to, check out the newly expanded bar in Kirkland. The sun’s out and the margarita’s are fresh! 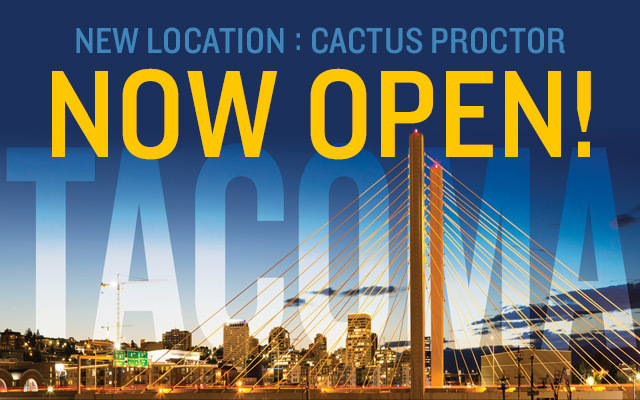 Newly remodeled bar at Cactus Kirkland.